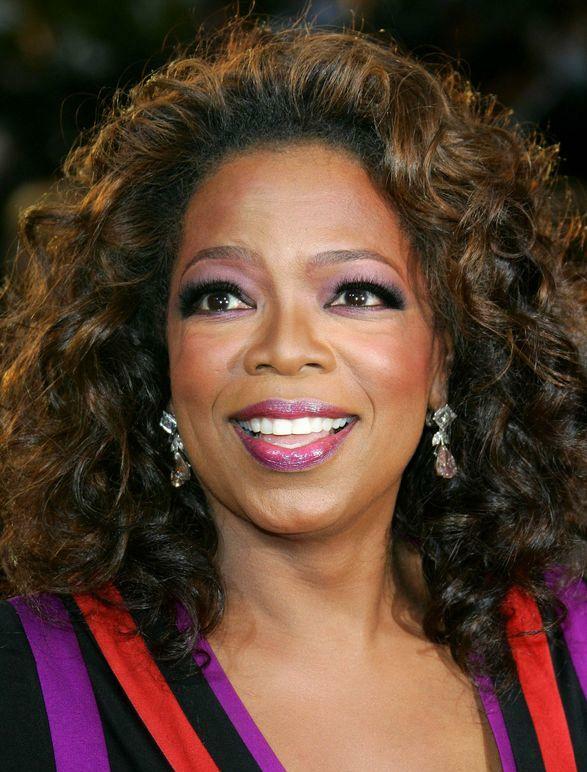 Is Oprah Winfrey a Religion? Fans have watched the undisputed queen of daytime talk metamorphose over the years from just another low-brow, scandal-loving gossip to a spokeswoman for self-empowerment and popular psychology and finally to a spiritual icon worth billions of dollars. After watching the transformation over the past couple of decades, a professor in the United States now believes that Oprah Winfrey has become the leader of a new religion. One of the most important questions to ask, though, is whether this religion is centered on self-empowerment, or narcissism. Religion professor Kathryn Lofton of Yale University argues in her new book, titled Oprah: the Gospel of an Icon that the media personality’s metamorphosis since the early 1990s basically constitutes the founding of a new religion. (We have seen this happen already in the twentieth century with religions such as the Unification Church, founded by self-proclaimed messiah Sun Myung Moon, but not with such a “mass media master-plan” in place.) Lofton arrived at her conclusion after poring over 1,560 talk show transcripts, 105 issues of O magazine, 68 Book Club selections, 52 Spirit Newsletters, and 17 issues of O At Home. The material Winfrey has produced, the professor argues, transcends the format and parameters of the average daytime TV talk show and taps into something far more profound, and with a far greater range of influence. Lofton traces the origins of Oprah Winfrey as a spiritual movement to 1994, when Winfrey stated, “[t]he time has come for this genre of talk shows to move on from dysfunctional whining and complaining and blaming”, and, “I have had enough of people’s dysfunction”. There are several criteria the professor gives to illustrate how the talk show host’s philosophy has joined the long list of world religions and faith traditions. First, Winfrey has developed her own gospel. “Gospel is a word that means ‘good news’”, Lofton explains, adding, “Oprah says that the good news is ‘you’”. Second, Winfrey has adopted the speaking style of a preacher, the professor argues, using rhetoric and rhythmic cadences to cover topics ranging from domestic violence to fashion. Third, Lofton says, Winfrey’s message is consistent and iterative, providing a solid foundation for the development of a future doctrine. But what does this “Gospel of You” say exactly? On the surface, it would seem to be a vindication of the individual, an entreaty for the liberation of the self. One might compare it to the objectivist philosophy of novelist Ayn Rand, known for works such as The Virtue of Selfishness. This is understandable, given that many of Winfrey’s fans are middle-aged women who have lived their lives through everybody else. But an entire dogma founded on serving the self? It seems a little bit solipsistic, as if nobody else’s feelings matter. Thus we are left pondering the true meaning of Oprah’s gospel: whether it teaches us to serve ourselves as well as others, or to serve ourselves in spite of others. It is a spectre that might be said to haunt a great deal of New Age thought and popular psychology: “I have been oppressed and deprived of the things I want; therefore I must ignore others and put myself first”. It ignores altruism. It is going to the opposite extreme and burrowing deep into an inner world of self-concern rather than finding enrichment and fulfilment in helping others as well as the self. But maybe happiness is found neither in serving just the self, nor in denying the self, but rather in serving everybody, the self included. As Lofton shows, the evolution of the Oprah Winfrey brand is not simply tabloid fodder, but a sort of anthropological curiosity with a life of its own. By conceiving a gospel, developing that gospel into a hugely influential corporate brand and media empire, and adopting the inspirational rhetoric of a church pastor, Winfrey has, at least from an academic standpoint, founded a new religion centered on meeting the needs of the self. We would like to know the thoughts of our ministers and pastors ordained online: is Oprah Winfrey’s religious doctrine mired in self-pity, or does it take up the cause of the neglected individual?